Nissan Motor Co. has signed a memorandum of understanding with China's Dongfeng Motor Corp. to produce Renault vehicles in China, according to Chinese media. Dongfeng, which has a partnership with Nissan, will establish a joint venture with Renault in the central China city of Wuhan, reported Changjiang Evening News, a Wuhan newspaper. Nissan and Dongfeng signed the agreement after holding talks this month, the newspaper reported, citing Dongfeng sources.More details about Renault's China production plans are unavailable. Renault and Nissan have been alliance partners since 1999. Dongfeng's existing joint venture with Nissan builds Nissan-brand vehicles in China. 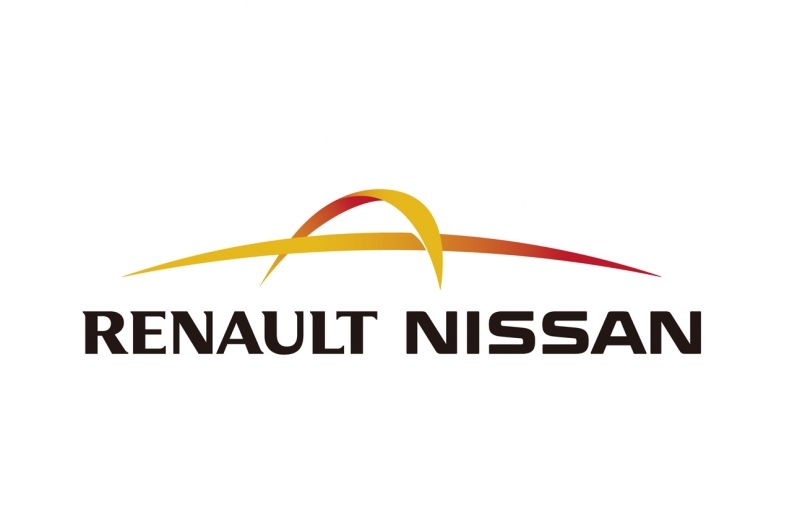 Nissan and Renault formed the Renault-Nissan Alliance, an industrial and commercial partnership, in 1999. Renault, without an assembly plant in China, must rely on imports. As a result, sales have been minimal. In the first 10 months of this year, 15,958 Renault vehicles were sold in China, up 49 percent year-on-year, according to LMC. Dongfeng, a state-owned Chinese company headquartered in Wuhan, also has joint ventures with Honda Motor Co., Kia Motors Co. and PSA/Peugeot-Citroen.